Love it or hate it, social media is now a part of everyday life. These days, it’s about so much more than just sharing cat videos and catching up with old friends – it is essentially an extension of your resume, and can be the only thing standing between you and your next big career move. Take a look at these eight tips for turning your social media profiles into a powerful professional resume. More than a third (37%) of recruiters use social and professional media as their number one source of finding talent. Does yours show that you're an expert in your field? Do you share regular, industry related content? It's not just about ensuring your job title and contact details are on all your social profiles – it's about how you are positioning yourself to others. 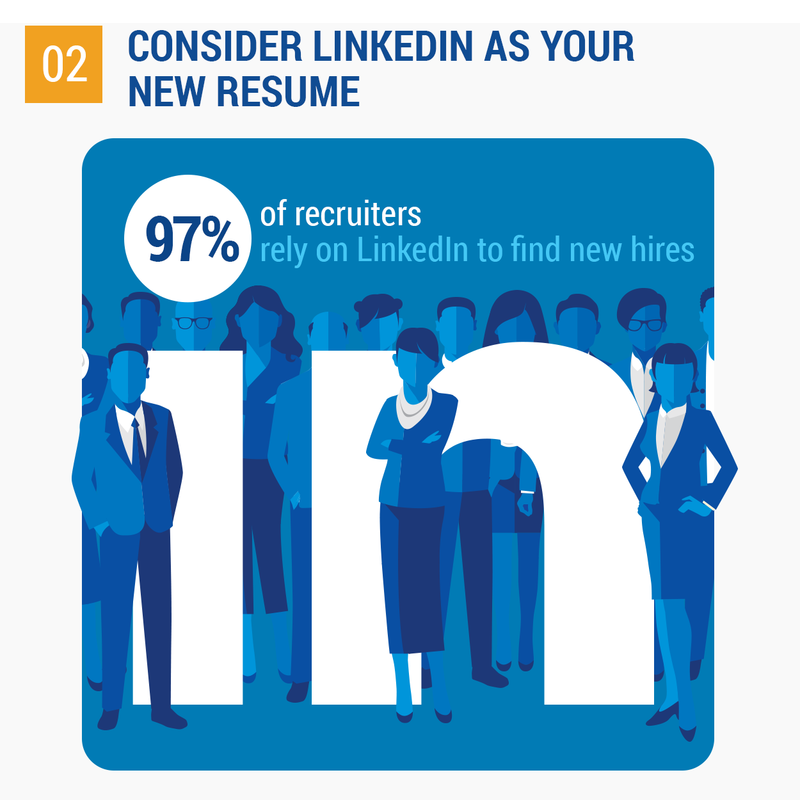 Almost every recruiter on the planet (97%) uses LinkedIn to find potential recruits – what will they find on yours? As a minimum, you should keep your summary and experience sections updated, and your profile photo should be a professional looking headshot. Find out how to get your LinkedIn profile job search ready. 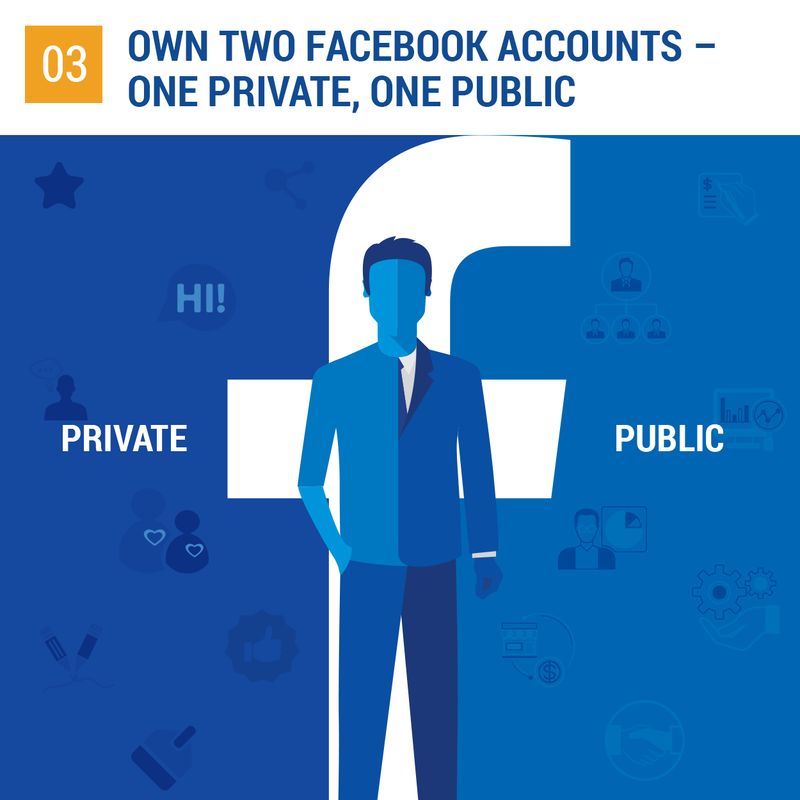 If you really don't want to shut down your current personal activity on Facebook, think about creating a secondary account. Switch your personal page to private and create a second public Facebook profile for business contacts and professional updates. It's more work to keep updated, but could pay off in the long-term. You’ve put the time and effort into a selection of impressive social profiles, but forgot to add a number or email address. 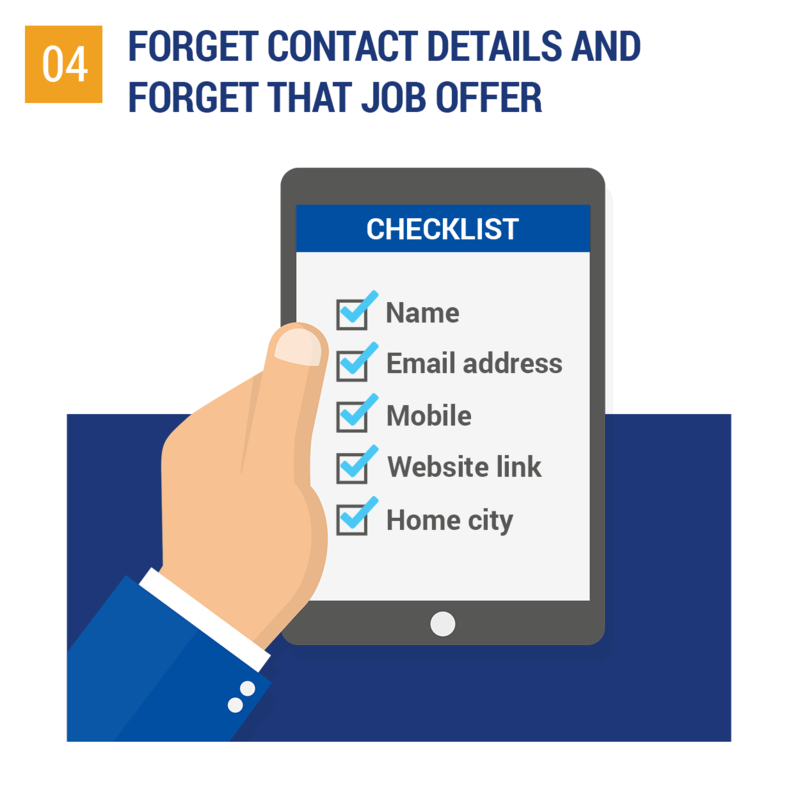 You can forget about that job offer, too – 29% of job seekers have been contacted by recruiters via social media. It’s great to share relevant articles across social media to impress recruiters and even better to share something you’ve written yourself to really show you know what you’re talking about. 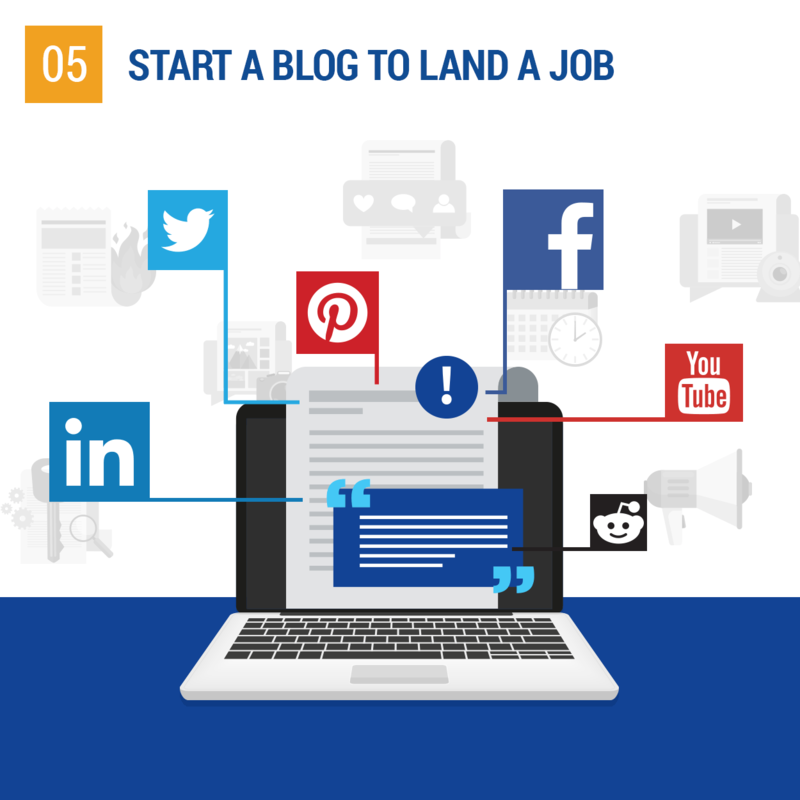 LinkedIn has a built in blog function, so if you don't want to create your own blog website, use the 'write an article' function to create a post from your profile. Think it only matters on your resume? 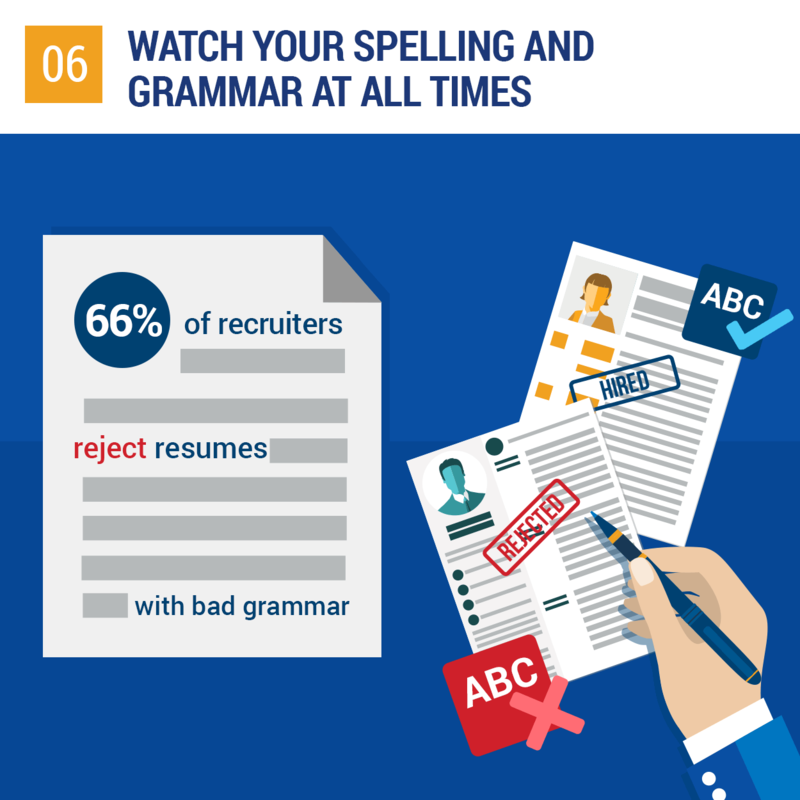 Think again – 66% of recruiters will be turned off by poor spelling and grammar across your social media profiles. While you might only utilise social platforms like LinkedIn, Facebook and Twitter, consider including Pinterest or YouTube in the mix. Recruiters are beginning to look in new places like these for talent and it’s a great way to show your creative side. Powerful social resumes aren’t just for high-level corporates. 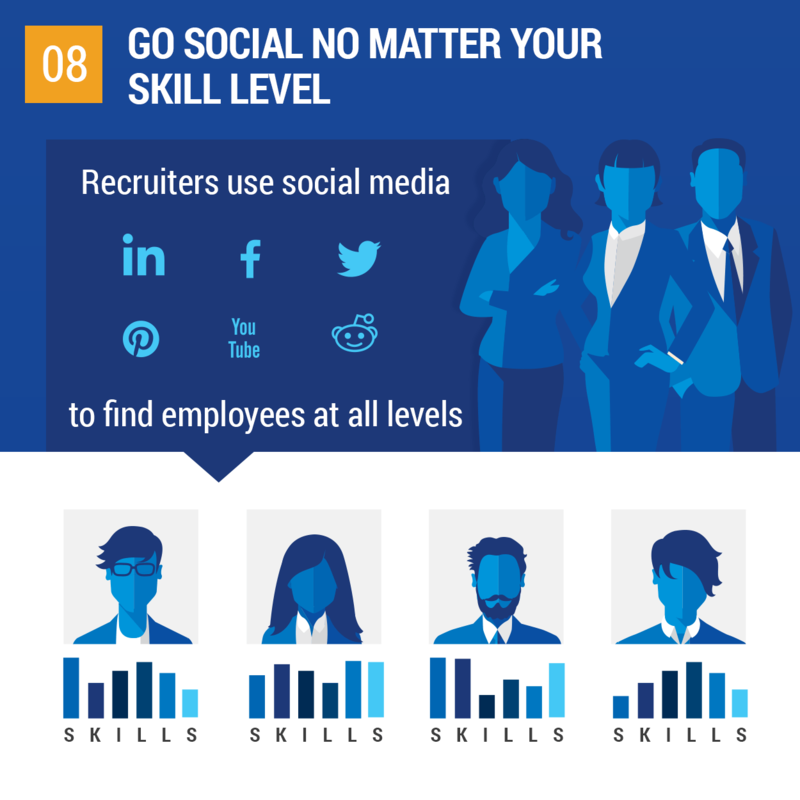 In fact, 87% of jobs recruited through social media are for non-management roles. Show your knowledge as an industry expert through what you post on social media. 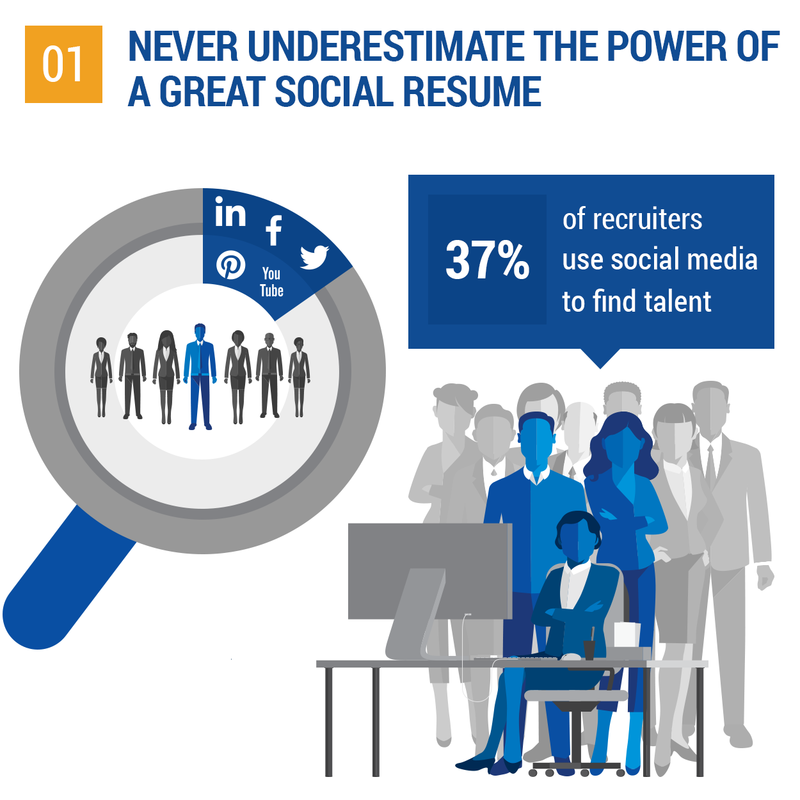 Stats like these show that your social resume can be just as valuable as a traditional resumes. 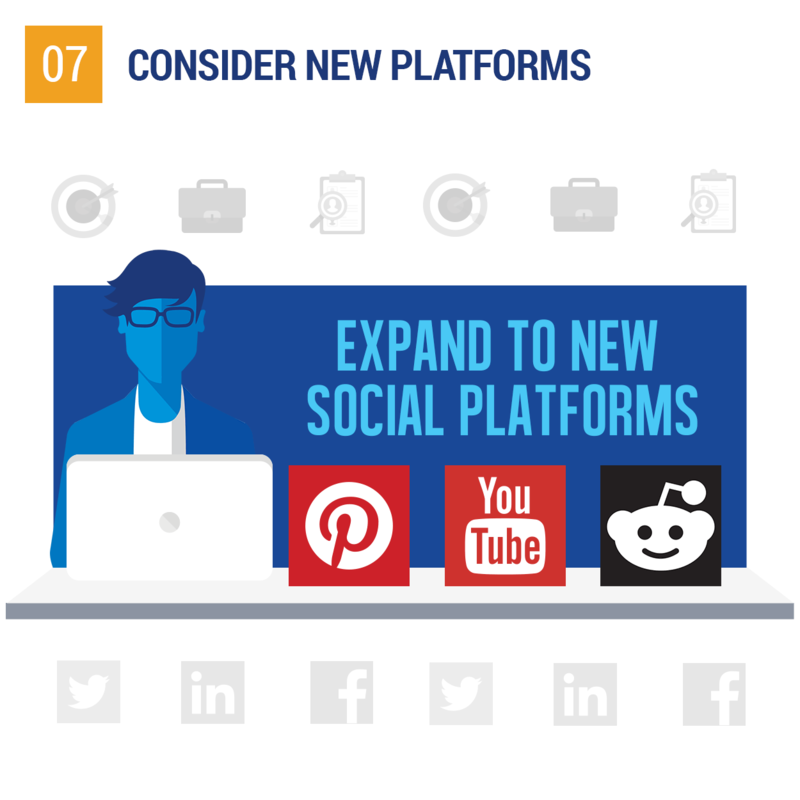 However, your social profiles should be one part of your job-hunting efforts. Keep reaching out to recruiters, updating your resume, and attending job fairs to raise your chances of finding the perfect role. Like this article? Here's more on how to get a step closer to landing your dream job.